A simple, yet complex system. The theory of hammer throw has changed. You must adapt to this change if you want to reach your potential. Many moving parts come together to form one movement that works in concert for the ultimate feeling and result. The weight is not the same event as the hammer. That’s not to say you shouldn’t throw it and have fun while doing it. That’s to say that you approach it as its own event. One of the first ancient sports. The discus is unique in its rotational and linear movement across the ring. It’s also unique in that it seems only giants can throw it. Ok, that part isn’t true. My first love, the discus is a beautiful event that deserves our respect. Dating back to around the first century in Scotland, there are two primary techniques to shot putting. The glide and the spin. While the glide is the OG, the spin is the predominant technique seen today. I prefer the glide for beginners as it’s great for solidifying fundamentals. I teach principles. NOT aesthetics. The spin technique allows the athlete to dramatically increase the potential for application of force on the implement. This has allowed for a greater variety of athlete to excel in this discipline. Also an event dating back to ancient Greece, there is no doubting the inherent awesomeness of this implement. Who runs full speed and stops on a dime whilst holding a long pointed stick? These guys! 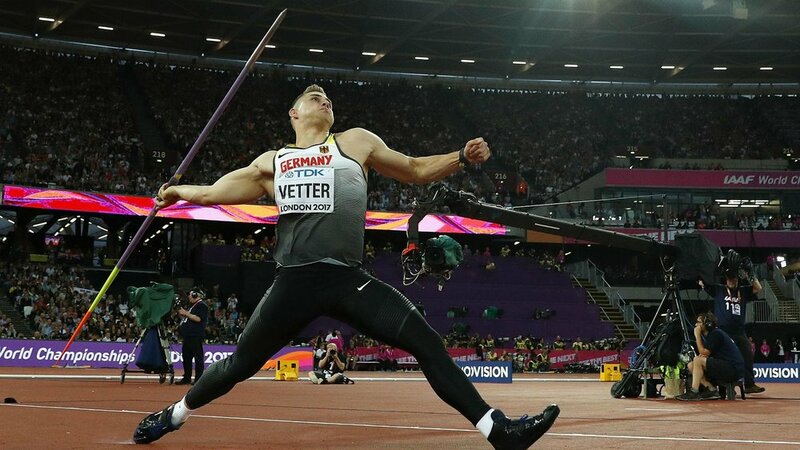 Some of the best athletes on the track, modern javelin throwing has changed in that they train like their comrades on the track. Throwing is about movement. Anyone can look at a book and teach what they see. Aesthetics don’t win. Knowing how to move does. Sign up with your email address to receive news and updates on products and blog posts.